Celebrate Wexford Day next Sunday, June 23rd – Organised Walk in Askamore, followed by Strawberries and Cream!! There will be a walk on the 6.5km Askamore loop on nearby Sliabh Bhui, leaving the car park @ 2pm next Sunday afternoon. There’ll be strawberries and cream served to walkers after the walk! 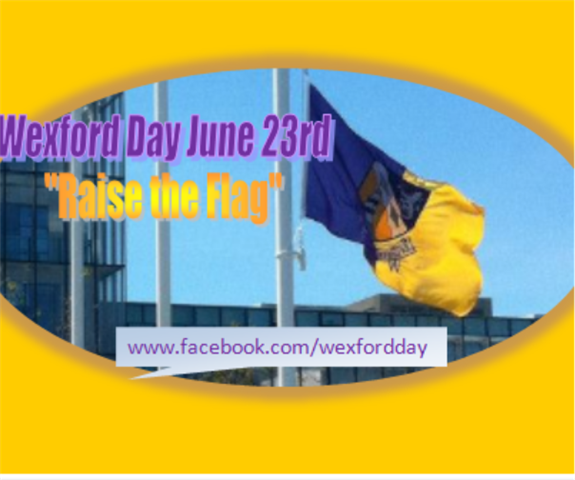 This is part of Wexford Day celebrations county-wide. Join in and have fun! For more information on what’s on around the county this weekend check out Wexford Day on FaceBook here.